SCHOHARIE, N.Y. -- Jurors deliberating in the third murder trial of a wealthy New York businessman accused of killing his estranged wife in 2001 have deadlocked for a third time, reports CBS affiliate WBNG. 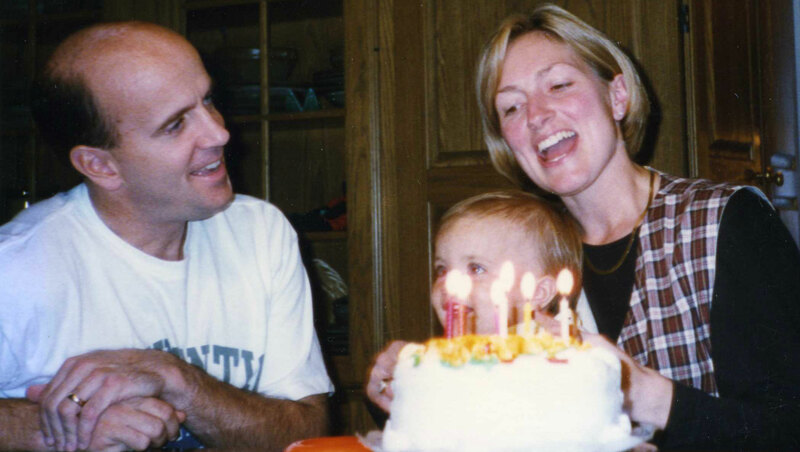 WATCH: 48 Hours: "The Trials of Cal Harris"
Cal Harris is charged with murder in the death of his estranged wife, Michele Harris, who vanished after leaving her boyfriend's apartment the night of Sept. 11, 2001. His two previous trials both ended in convictions, but both were overturned on appeal. In this, his third trial, jurors have announced twice before that they were unable to reach a unanimous verdict, but were told by a judge to continue deliberations. They announced their third deadlock Thursday afternoon. Prosecutors say Cal Harris killed his 35-year-old wife when she came home to the secluded Tioga County home in upstate New York that they shared with their four young children. Her body was never found and neither was a murder weapon. Defense lawyers argued that authorities overlooked other potential suspects Michele Harris associated with as her marriage broke up. Cal Harris wasn't indicted in his wife's death until September 2005. He was convicted for the first time in the case in June 2007 and again in August 2009. Those convictions were reversed by appeals courts and in October 2012, the New York Court of Appeals ordered a new trial. Testimony in his third trial spanned 11 weeks and the jury has been deliberating for eleven days. Jurors were sent home for the day Thursday and they were scheduled to return at noon Friday, when the judge and attorneys will address next steps, reports Time Warner Cable news.